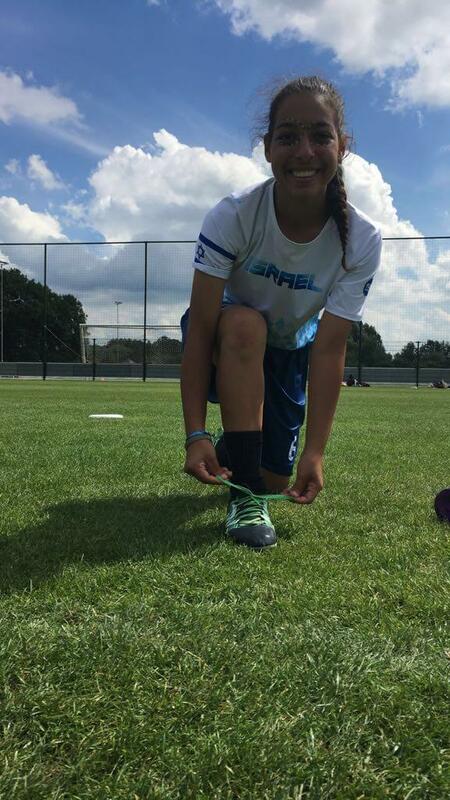 Did you know that the game of Ultimate Frisbees is being played by a team of young women in Israel? To find out about the team, I spoke to Yael Nahum, the national team’s coach who told me about the young women playing in the national team. 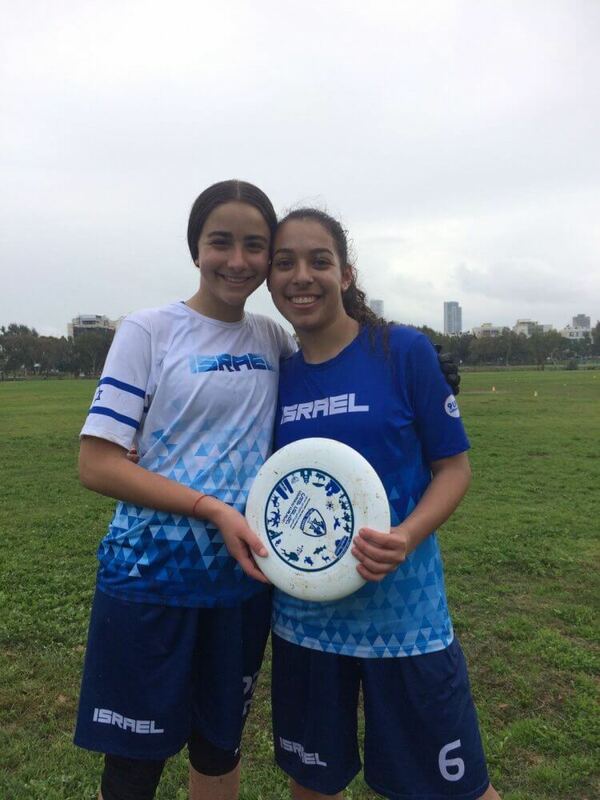 The members of the Ultimate Frisbee national young women’s team are aged 13-20 and come from various backgrounds throughout Israel. Half of the team are young Arabs from northern towns and villages while the other half are Jewish girls from towns in the center of the country. 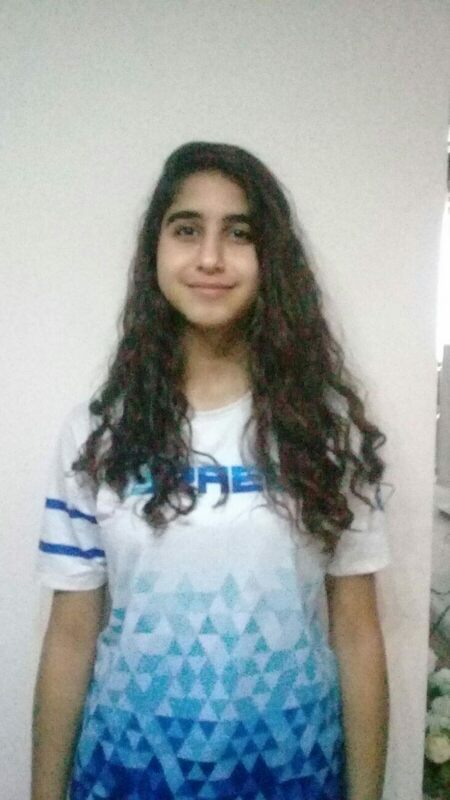 The team members have a passion for sport and especially the Ultimate Frisbee game, and it is not easy to see who are Arab or Jewish. They constitute a strong team of professionals. 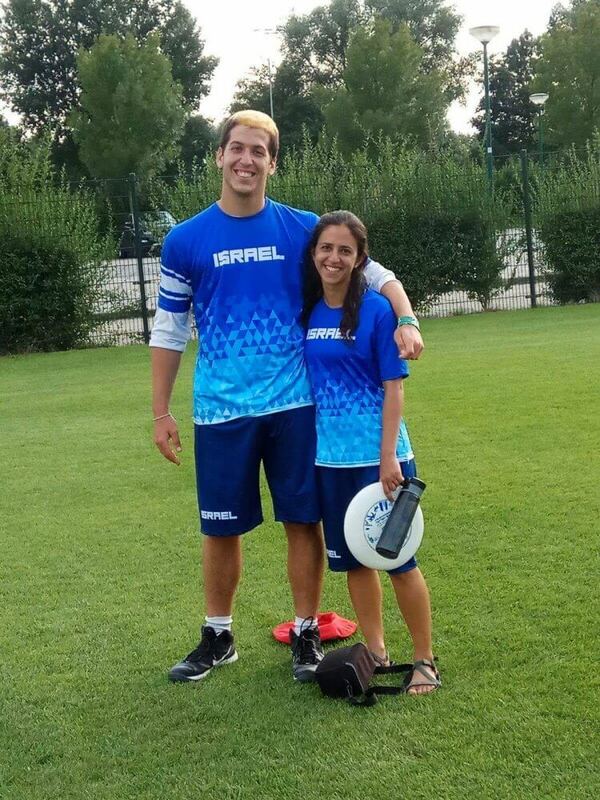 Here is a photo taken at nyuc 2017 when this team represented Israel at the European youth Ultimate Frisbee championship. 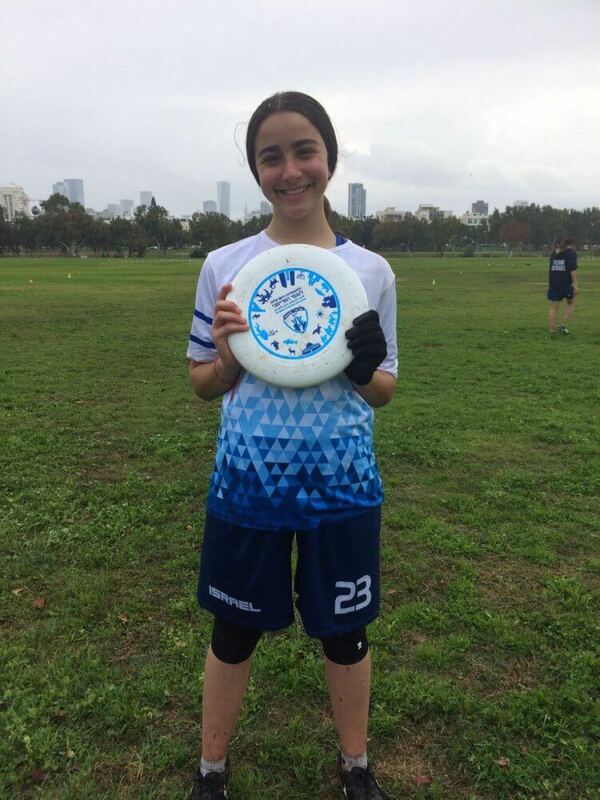 The team’s coach, Yael, explains that Ultimate Frisbee is a team sport played on a field similar to that of American football, except that instead of a football a disc is used. The players have no physical contact with the opposing team. There is no umpire, the players must know the rules and accordingly call out when necessary. This team game could serve as a way to make contact between people of different cultures. Coach Yael told me that she began playing the game of Frisbee at the age of 15 in the national youth team. She held the positions of captain of the team, assistant coach and now senior coach. 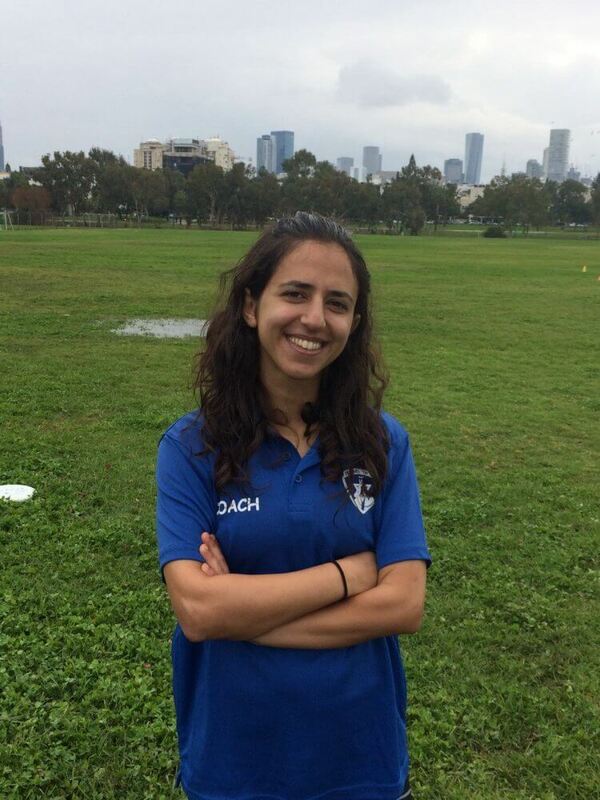 She is studying at the Kibbutzim College of Education and says that in her opinion, sport can bring about changes in stereotype opinions held by people, and try to promote gender equality and help young women to believe in their abilities at an early age. This is a game which affords an opportunity to promote responsibility, respect and help create and maintain a team spirit. 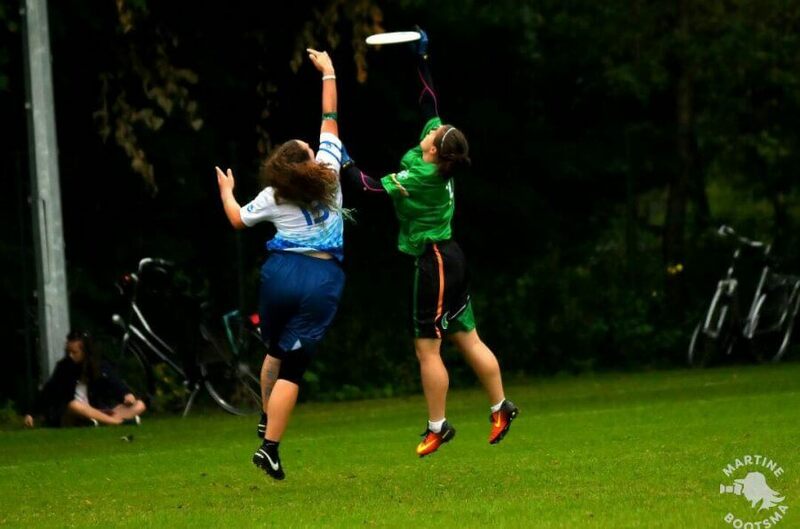 The young women chosen for the national team regularly play the game of Frisbee in local branches of the Ultimate Peace organization which advocates attaining peace through sport. They are selected not only for their playing ability, but also on the standard of seriousness and motivation they show. 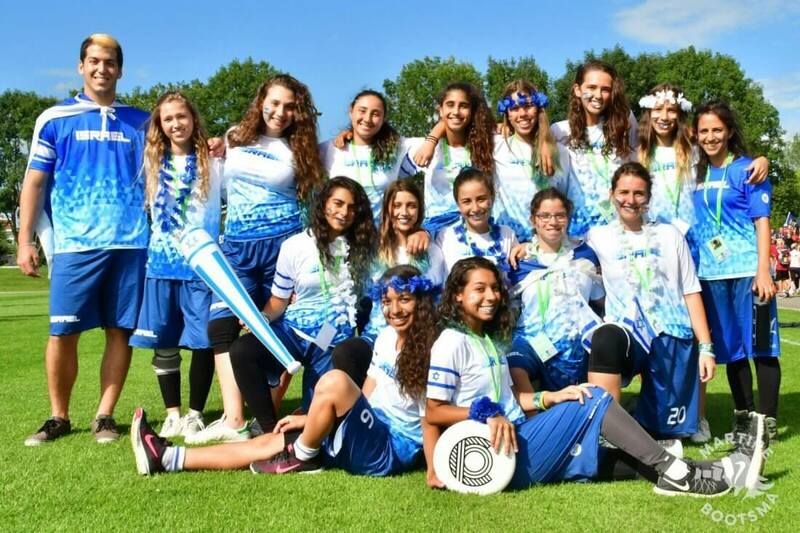 The Israeli young women’s national team plays against local and foreign teams, and next summer will participate in the Ultimate Frisbee International competition in Canada. Participation in the Israeli national team requires the ability to express themselves in Arabic and Hebrew and to develop friendly relationships in their spare time beyond the sports ground. Coach Yael states that the team players do not stress cultural differences, but overcome them by concentrating on playing the game together, showing that sport can cut across difficulties of language and cultural background. 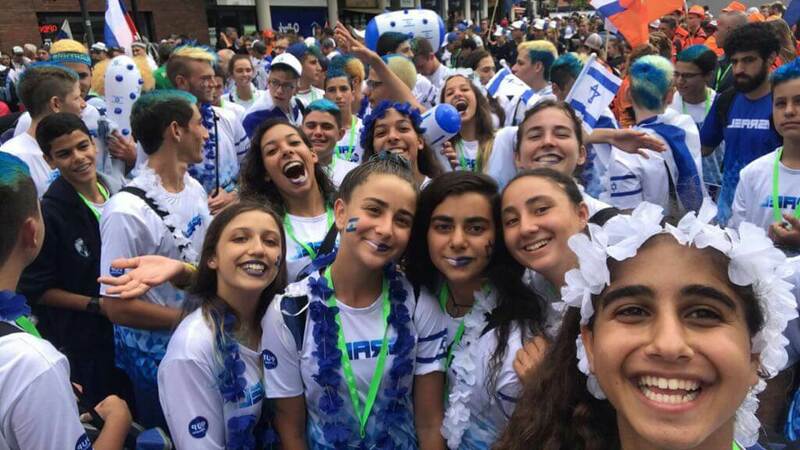 The national team is supported by the Israeli Association of Frisbee sport and other organizations and especially the “Etna” organization for the promotion of women’s sport in Israel, which comes under the supervision of the Israel Ministry of Culture and Sport. Here are some comments made by members of the national team. Ultimatum Frisbee is a competitive sport but at the same time most friendly. As there is no umpire, the game requires communication between the two teams on the field. The significance of playing in a team of both Jewish and Arab women is the fact that it has given me the opportunity to mix on equal grounds with other young women from a different culture than mine, even though we live in the same country. This game has given me the opportunity to play in a mixed team of Arab and Jewish young women. A bond of friendship and respect has developed between us and it was this factor that attracted me to the possibility of playing in a mixed team. In my opinion, this bonding could be an example for youth in this country to change their opinions about other cultural groups. My contact with the Jewish girls on the team has enabled me to learn about their way of life and especially their schooling. I was surprised that in their schools Jewish girls have the opportunity to learn the Arabic language. I come from an Arab village in northern Israel and was attracted to join this mixed team because it gave the opportunity of getting to know and learn to respect young Jewish women. There are few teams in other fields of sport that enable both Arabs and Jews to play together. Associating with Jewish young women enabled me to learn about the Hebrew language, aspects of Jewish tradition, and changed my opinion about other sectors living in Israel. 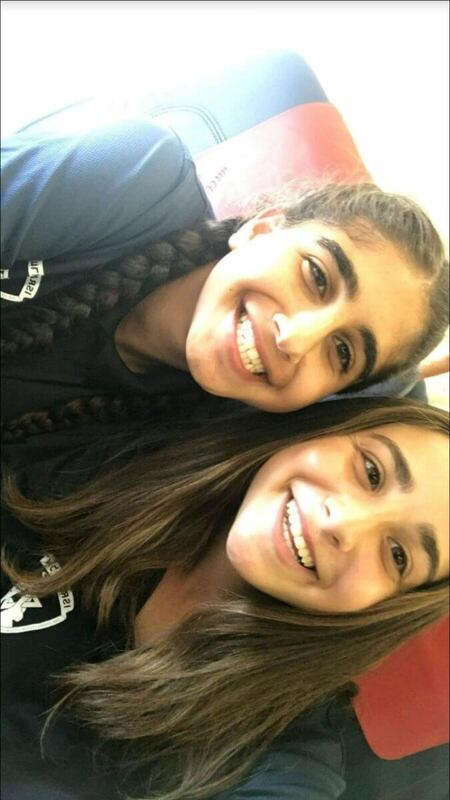 This lovely “selfie” photo of the team on its way to practice and another is of Rasha and Mayan playing in the championship game in Holland. If you would like to support these sporting activities bringing young women of different cultures to bond together and want to help the national Ultimate Frisbee national team participate in the world championship being held in Canada this summer contact Ayelet111271@gmail.com or Ayelet Ben-Zion’s mobile phone 972 54 5442436 . If anyone knows of sporting activities with mixed participants, please let me know.